Argentina is a huge country – the 8th largest country in the world and the 2nd largest in South America (after Brazil), covering an area of 2.7 million square kilometres. Its diverse landscapes and climates vary dramatically from north to south, ranging from Andean mountains and glacial lakes to Pampas grassland where its famed beef cattle graze. Argentina is bordered by the Andes in the west and the South Atlantic Ocean to the east and shares borders with Chile to the west, Bolivia and Paraguay to the north, and Brazil and Uruguay to the northeast. There are 5 main geographical regions in Argentina. The rainforest region encompasses the hot humid region of wetlands and forest in the northeast enclosed by the Parana and Uruguay Rivers, Argentina’s largest rivers. The Parana River is in fact the second longest river in South America after the Amazon. 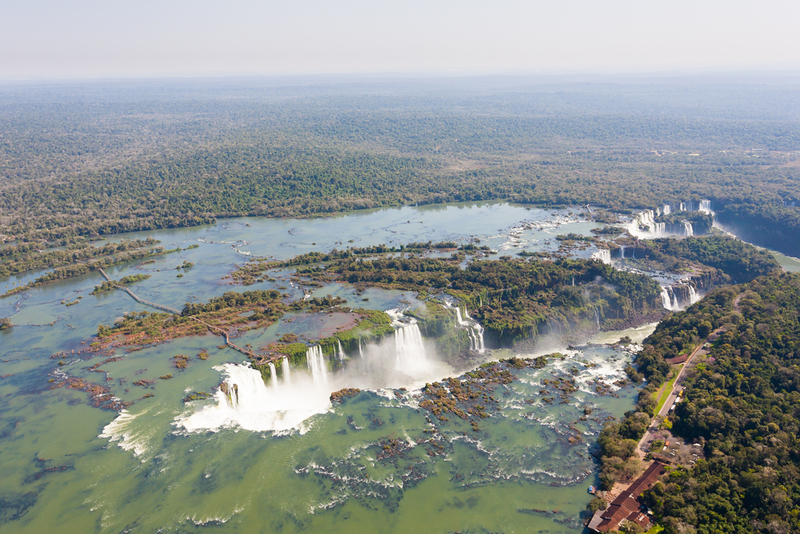 The mighty Iguazu Falls are found in Argentina’s rainforest region, the largest waterfall system in the world, made up of over 275 individual waterfalls. The Iberá Wetlands are also part of the rainforest region, the second largest wetlands in the world after Brazil’s Pantanal and one of the most important freshwater reservoirs in South America, comprising 13,000 square kilometres of marshland with lakes, lagoons and swamps. The Gran Chaco is a large, dry, gently sloping plain covering a large part of the central-north of Argentina. It is a vast semi-arid lowland plain, an area of forests and Savannah that extends into Bolivia and Paraguay. The Pampas is one of the largest fertile grassland plains in the world, covering almost one third of Argentina’s land area. 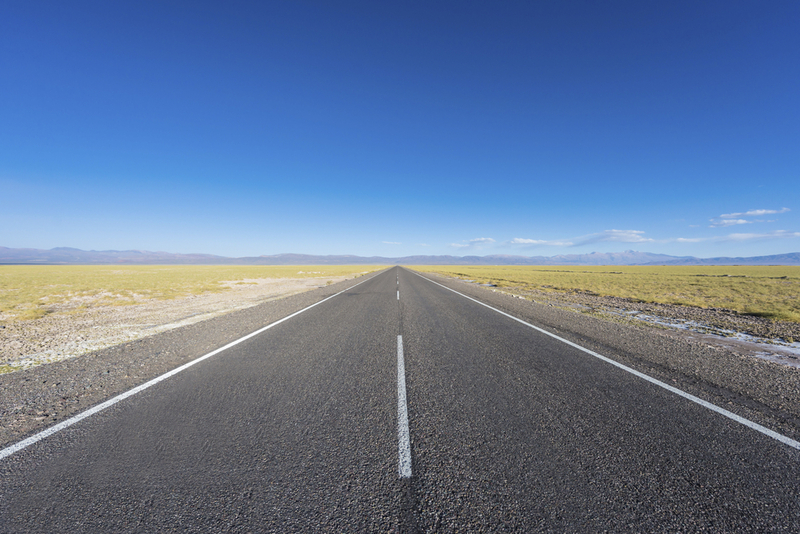 Pampa is in fact a Quechua word meaning “flat plain”. The Pampas extends for 750,000 square kilometres from the Atlantic to the Andes and continues into Uruguay. This is the home of cattle ranches, sheep estancia and the gaucho! Patagonia is a long dry windswept plateau that stretches south to Tierra del Fuego, featuring mountain valleys, grasslands, forests and lakes. It spans both Argentina and Chile and is home to incredible mountain peaks, ice fields and glaciers. There are 3 National Parks in Argentina’s Patagonia – Los Glaciares, Nahuel Huapi and Tierra del Fuego. 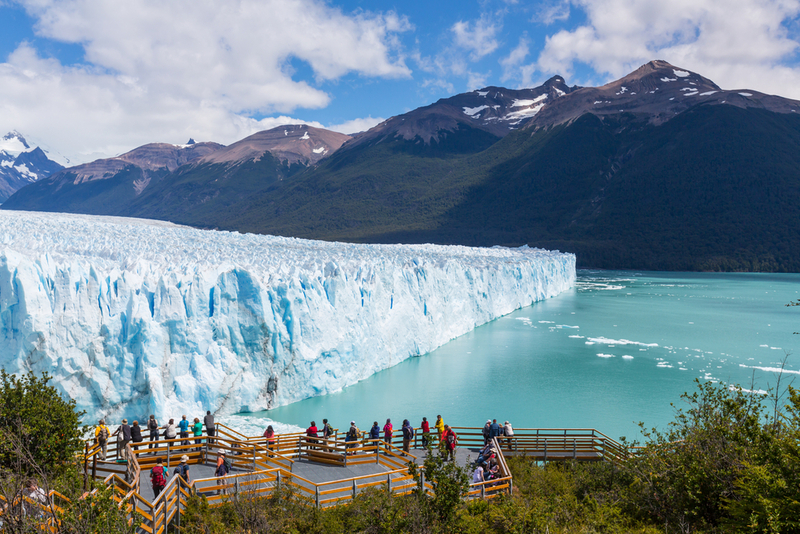 The Perito Moreno Glacier in UNESCO World Heritage Listed Los Glaciares National Park, holds the world’s third-largest reserve of fresh water. It is one of only 3 glaciers in Patagonia that is advancing. The Andes are the rugged arid mountain ranges of the northwest that include South America’s highest point and the highest mountain outside Asia, Aconcagua that rises majestically to 6,960m. The Andes extend for 7,000 kilometres through 7 South American countries, the longest mountain chain in the world and forming the backbone of South America. 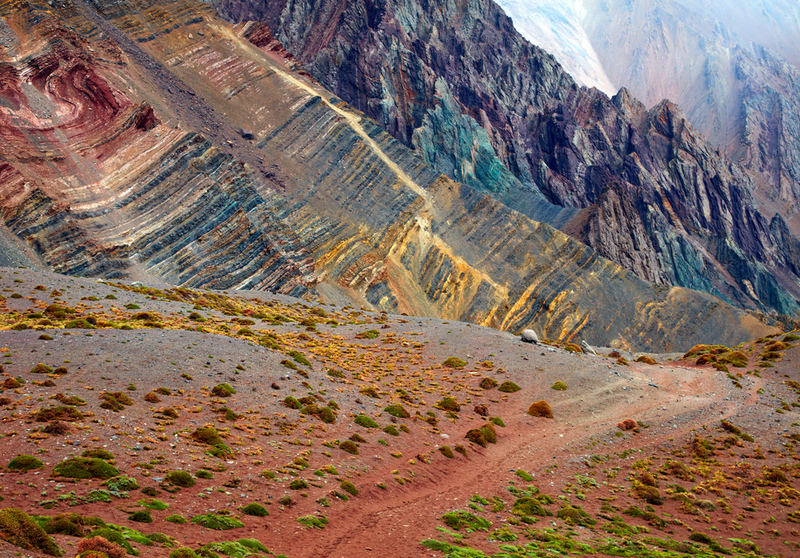 Argentina is home to the Southern Andes. Argentina boasts one of the greatest ecosystem varieties in the world, with 15 continental zones, 3 oceanic zones and the Antarctic region all represented in its territory. As a result it is one of the most biologically diverse countries in the world. 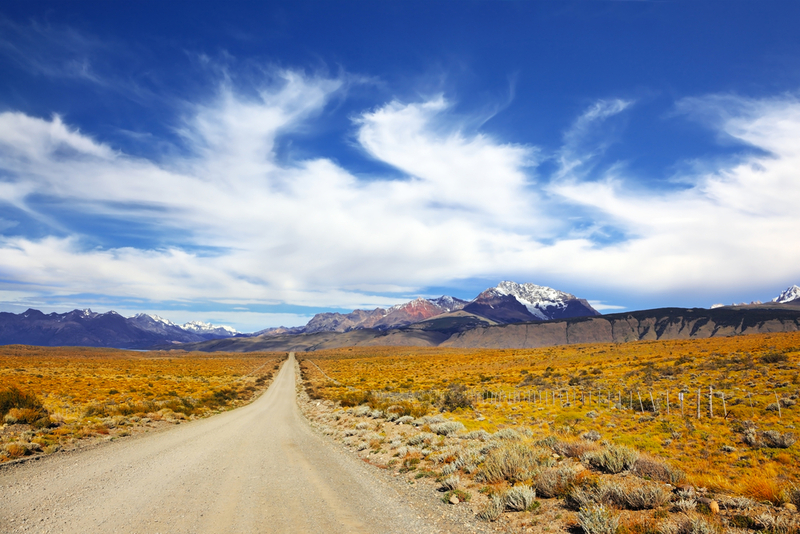 Check out all the unforgettable regions of Argentina that we offer, or let us create a bespoke itinerary for your next South America Adventure. After all this is what we, at Chimu Adventures do best. One of our most popular tours to Argentina, travel to the most popular destinations in a compact timeframe.